Mr. Romano attended Southern Oregon University (formerly Southern Oregon State College) in Ashland, Oregon where he earned a Bachelor of Science degree in Political Science, with a minor degree in Philosophy. He then received his Juris Doctorate at Willamette University College of Law in Salem, Oregon. While in law school, Mr. Romano clerked for the Marion County District Attorney’s Office and developed a taste for trial work. He was then admitted to practice law in Oregon in 2000 and began his career as a prosecutor. He received his misdemeanor experience in Klamath County, felony experience in Coos County, and juvenile delinquency & dependency experience in Deschutes County. 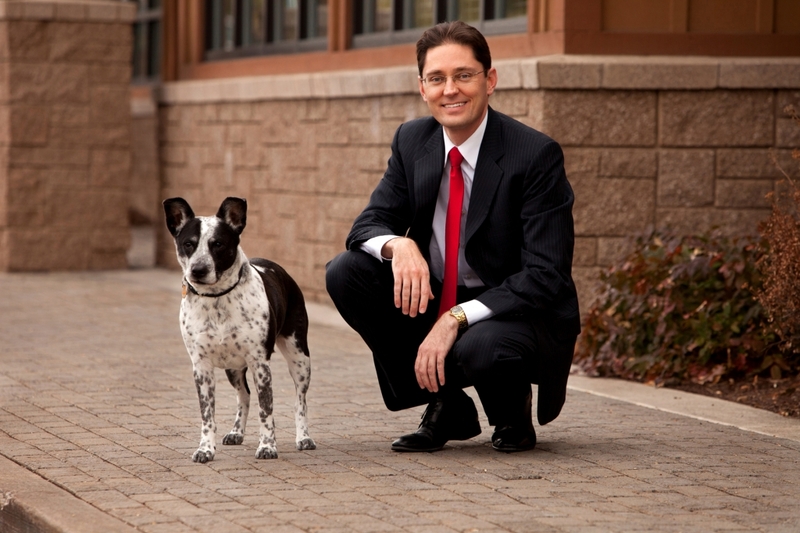 In early 2006, he then opened his private practice in Bend, Oregon with a strong focus on family law and criminal defense. In 2013, Mr. Romano opened an additional office in downtown Portland, Oregon. Mr. Romano has personally tried hundreds of jury trials, tried numerous bench trials, conducted traditional and video-recorded depositions, and has spent literally thousands of hours in courtrooms around Oregon. Mr. Romano stays current with changes in the law by consistently exceeding the minimum Continuing Legal Education requirements set by the Oregon State Bar. He’s a current or past member of the American Bar Association, the Association of Family and Conciliation Courts, the Deschutes County Bar Association, the Multnomah County Bar Association, the Oregon Trial Lawyers Association, the Oregon Criminal Defense Lawyers Association, the National Association of Criminal Defense Lawyers, the DUI Defense Lawyers Association, and the National College of DUI Defense.